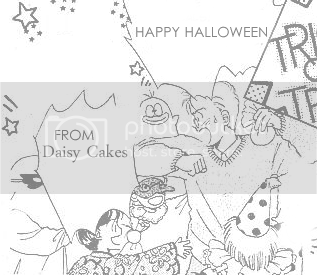 Classic Shoujo: Manga, Anime, and Japanese culture from the past: New 1980s Highlight, and HAPPY HALLOWEEN! New 1980s Highlight, and HAPPY HALLOWEEN! And for this special occasion, I've decided to write about a manga in my collection called 1/2 Fairy, published in 1987, where a young girl named Ellen not only learns fairies ARE real, but they can enter the human realm on Halloween! CHECK IT OUT!